Source products are available in over 40 countries. Stay tuned with the latest stories from our athletes and more. 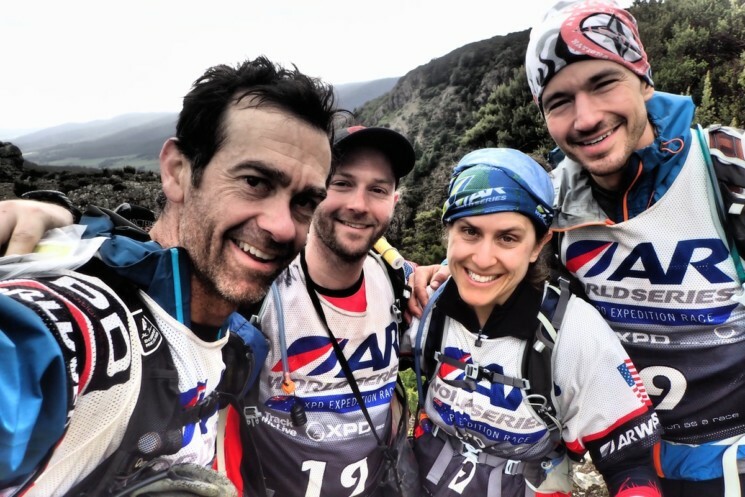 Supporting the Rootstock Adventure Racing Team is one of our longest running partnerships. Here’s a look back at their successful 2018 season, inspiring as ever. 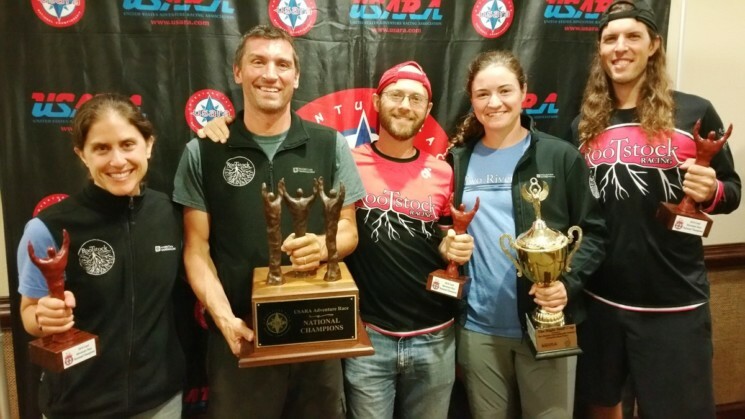 SOURCE is proud to support Rootstock Adventure Racing in the USA, combining ‘smart’ and ‘athletic’ in way that perfectly fits the SOURCE philosophy. Rootstock Racing pushing to the limit with SOURCE Hydration Systems in heat and snow. 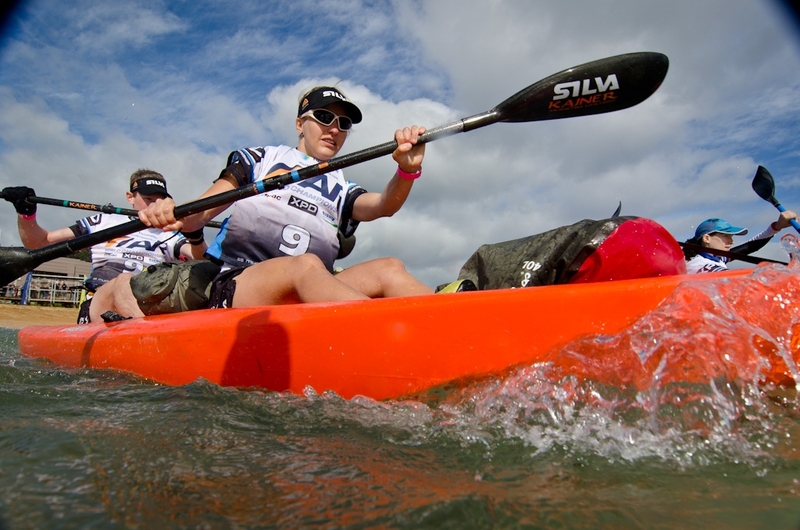 The 2014 USARA Adventure Race National Championships, sponsored by SOURCE, will be held at Deep Creek Lake, Maryland on October 3-4, 2014. 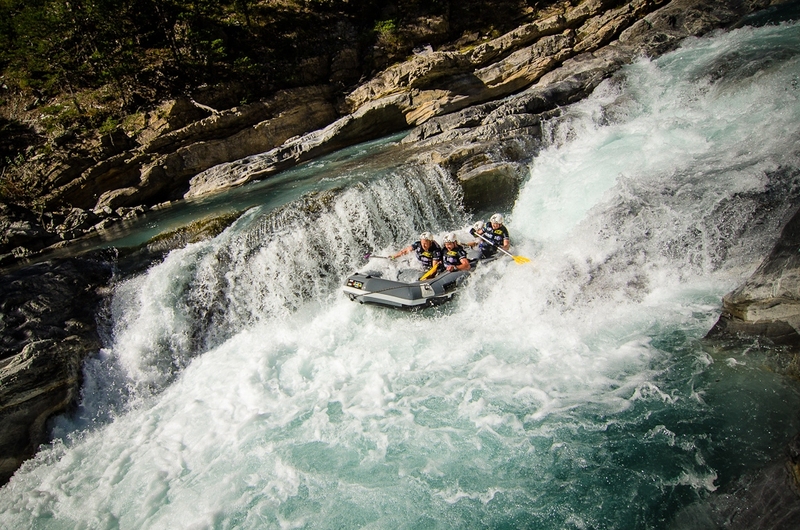 White water boogie boarding has been added as one of the disciplines in the 2014 USARA Adventure Race National Championship, sponsored by SOURCE. We’re excited to support this year’s qualifier races and US Adventure Racing National Championship in October with SOURCE Hydration. Best of luck to all participating teams! 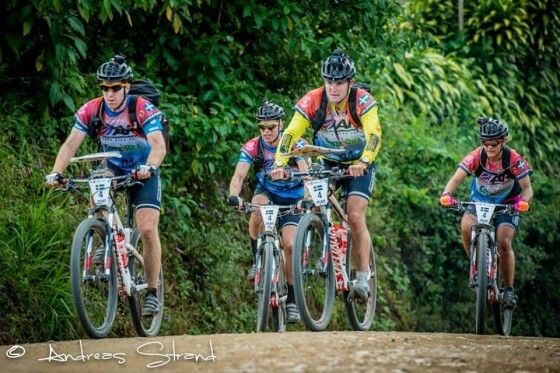 These hours, the Adventure Racer from all over the world are fighting in Costa Rica for the World Championship. 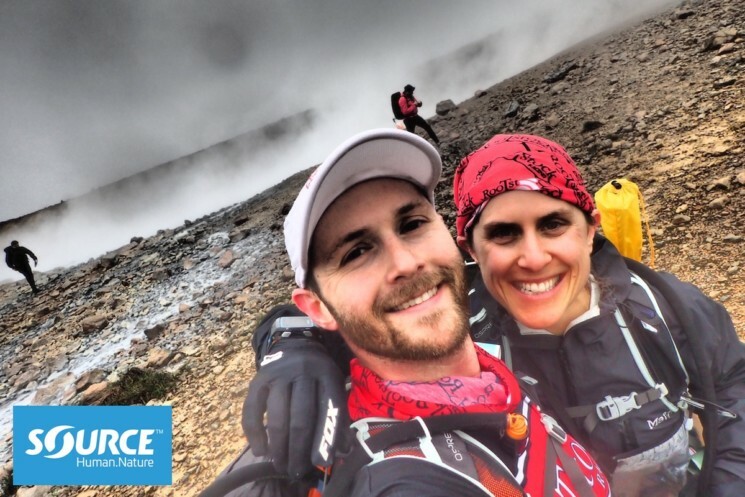 Source supports Team Haglöfs Silva and Czech Salomon Suunto Team with Hydration Systems and other gear. South Africa, China, Costa Rica – they visit the most beautiful outdoor-spots in the world and race up and down whatever they can. Team Haglöfs Silva chooses SOURCE Hydration equipment. We had a chat about the upcoming 2013 season. 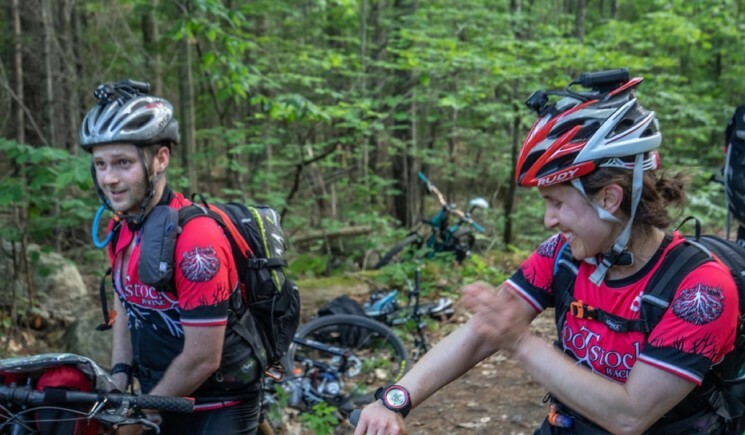 Adventure racing impose extremely high requirements on both participants and equipment. We have chosen to use high quality hydration products from Source.